Mercedes-Benz of Goldens Bridge has identified The Community Center of Northern Westchester in Katonah, New York as its beneficiary for its food drive. 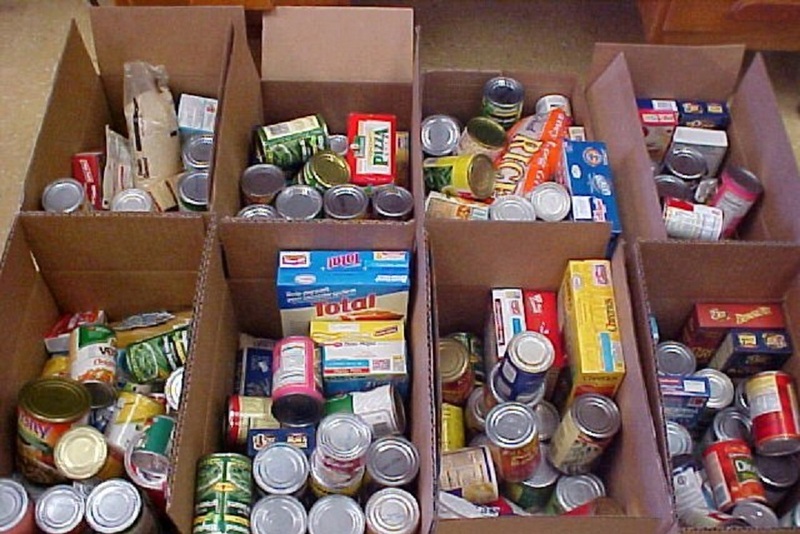 The Community Center of Northern Westchester received 218 pounds of food. "Philanthropy is like farming. You plant seeds and an entire field grows which produces hundreds and thousands of crops," Tom Maoli, president and CEO of Celebrity Motor Cars, said. "It is biblical that what you give out comes back in spades and then you have even more to give. (I'm) not sure why more people do not see it." Maoli started his commitment to community engagement, charitable works, and sponsorships when he purchased Mercedes-Benz of Goldens Bridge in 2017. The company is dedicated to being an active partner in the social and economic well-being of Westchester County. Want to get notified whenever we write about Mercedes-Benz of Goldens Bridge ? Next time we write about Mercedes-Benz of Goldens Bridge, we'll email you a link to the story. You may edit your settings or unsubscribe at any time.